I have been rather caught up in a very special commission for the last few weeks. 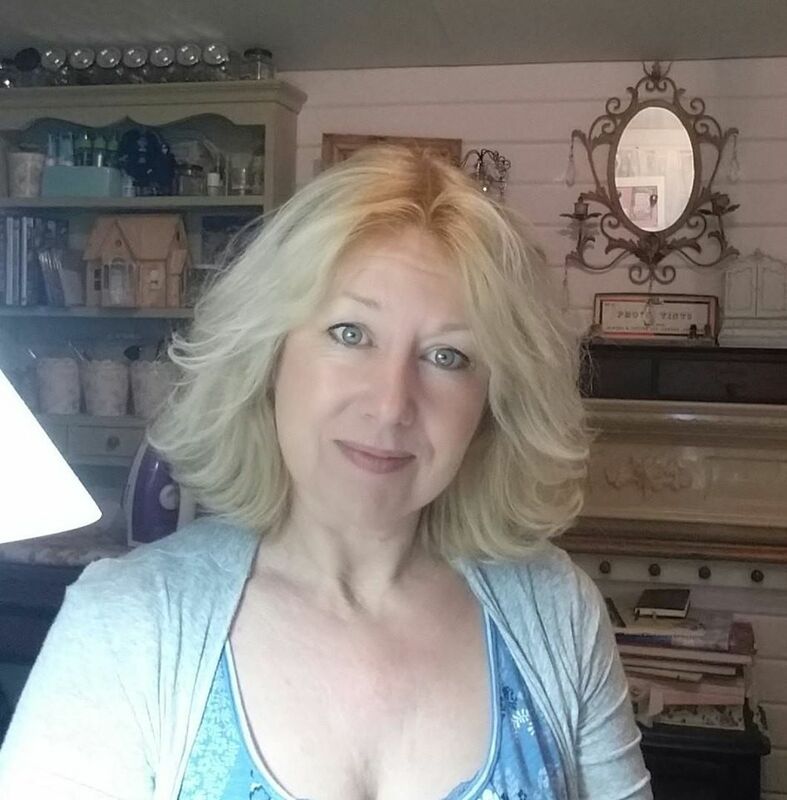 I haven't been on facebook much, havent had much time to blog and in fact have hardly left the shed ! 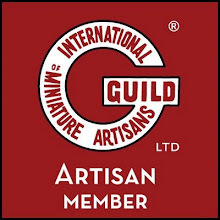 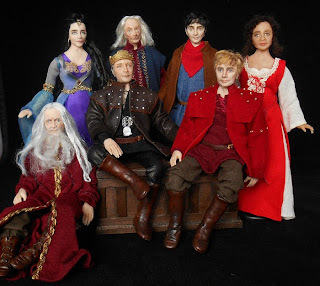 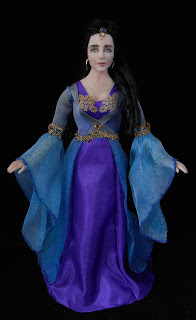 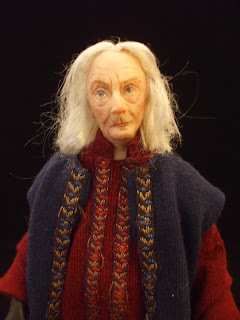 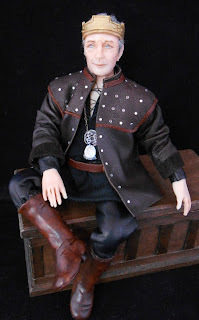 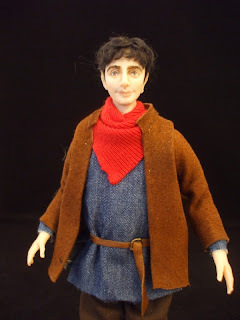 A lovely customer of mine decided some months ago to create a project based on the BBC television series " Merlin" and I was delighted when she asked me to recreate seven of the characters in 12th scale miniature form. Finally I can unveil them , I think they are worth all the hard work over the last few weeks and I hope those of you reading this who have also watched the tv series will enjoy seeing my versions of the characters ! 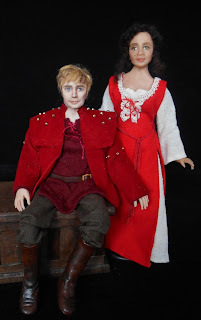 I am looking forward to seeing these dolls when they are settled in to their new setting.